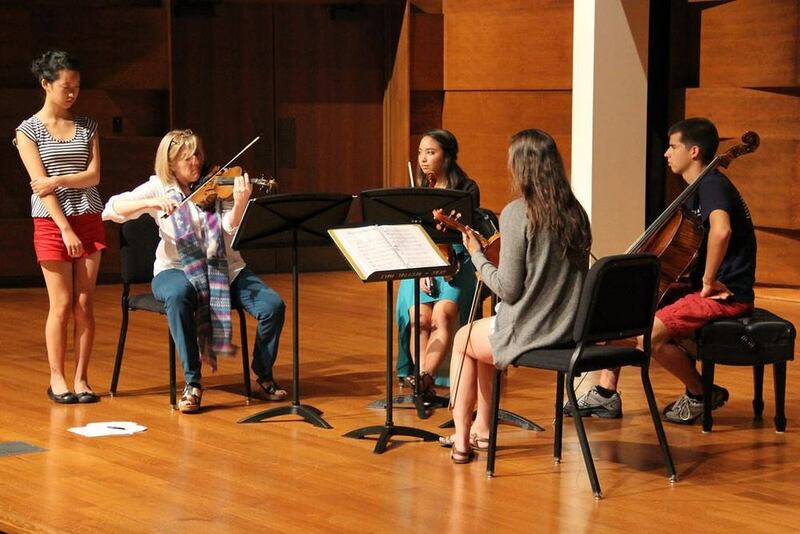 This dynamic mix of students was brought together to study with world-class faculty in chamber, solo and orchestral music, culminating with a recital of chamber and string orchestra music at the end of the week. The students who have participated in the Summit include many Principal players from area youth orchestras, All-State Orchestras and college orchestras. The list of colleges that Summit students attended or would attend after high school includes the Cleveland Institute of Music, Indiana University, University of Michigan, Michigan State University, Temple University, St. Olaf College, Manhattan School of Music, Princeton University and DePaul University.